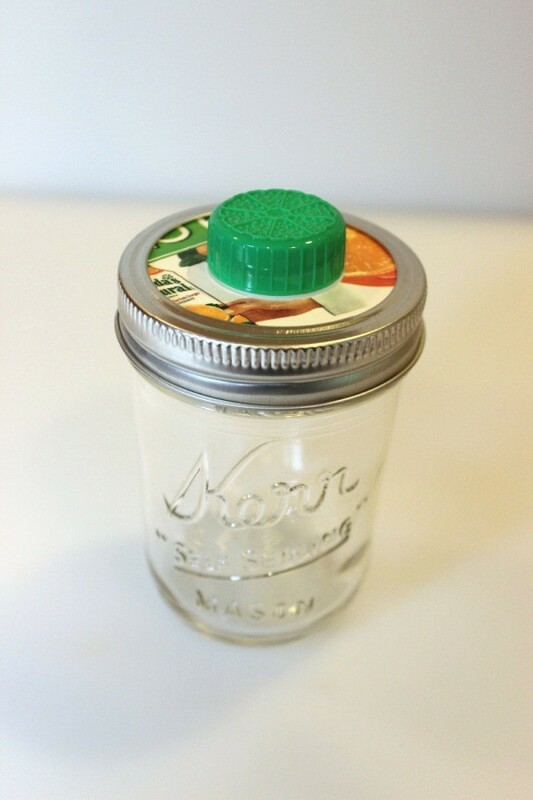 Mason jars have so many uses in addition to the original one of canning. 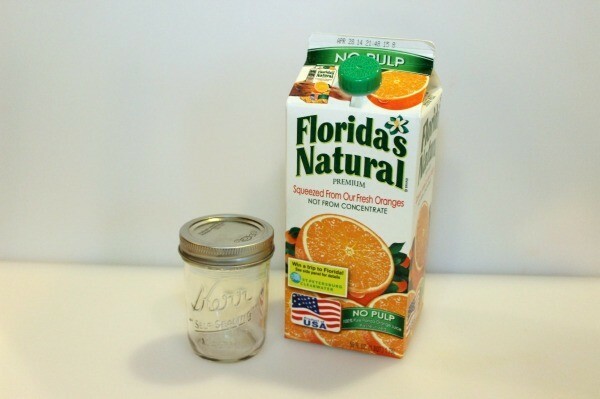 This is a guide about making a Mason jar snack container. 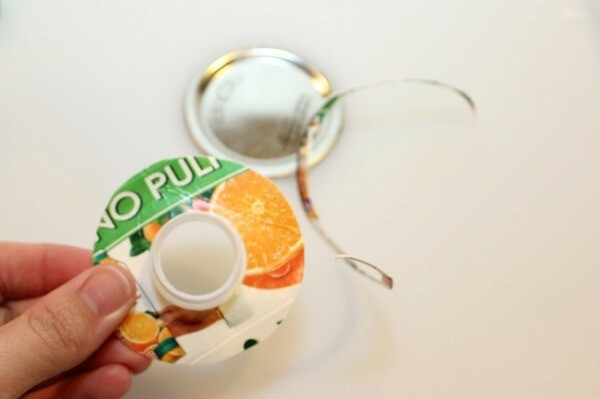 This reusable snack container is a great way to recycle part of your next juice carton. 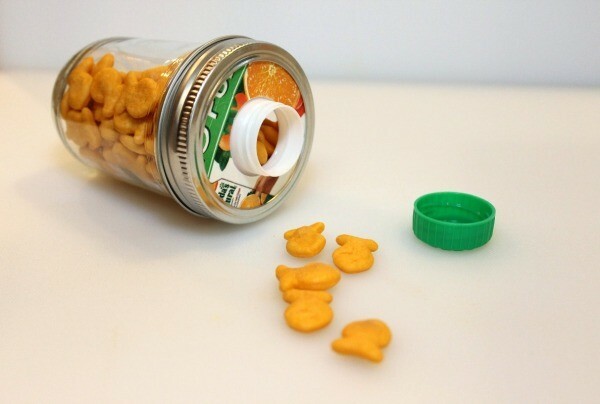 It would also be a great way to store small items such as beads. 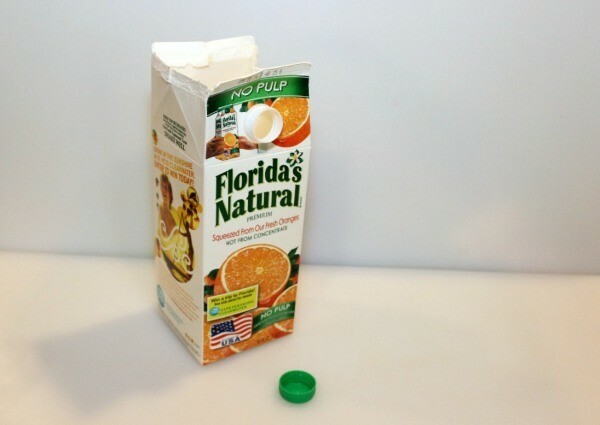 Open the top of the carton, then thoroughly wash the empty juice carton. 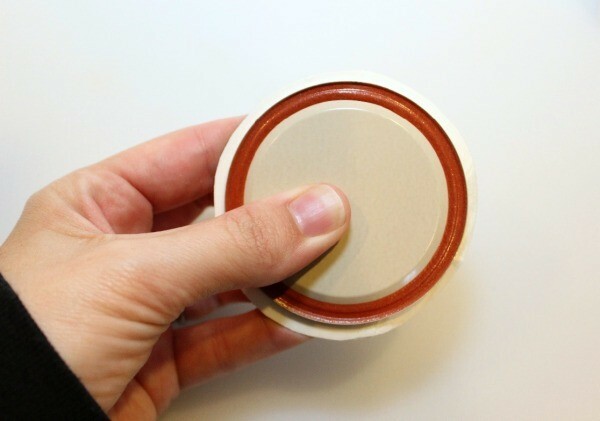 Allow to dry completely with the cap off. Wash the lid too. 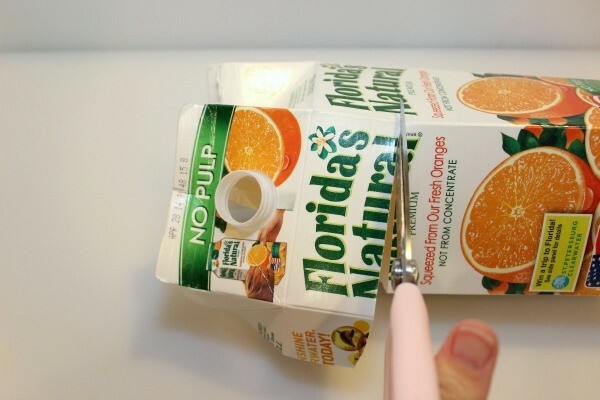 Cut off a large section around the spout. Trace around the ring, centering the spout in the middle. Cut out. 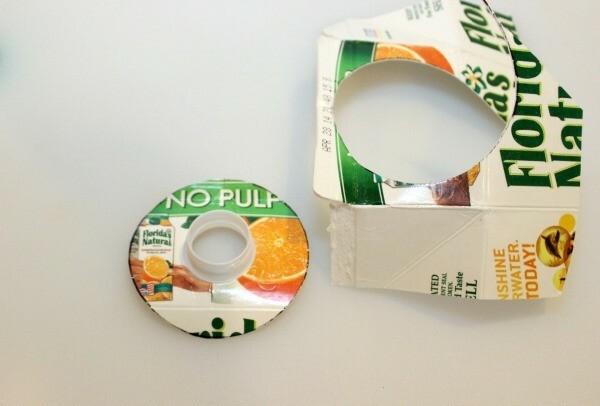 Use the Mason jar lid as a template to trim the carton top to the correct size to fit inside the ring snuggly. Cut out. 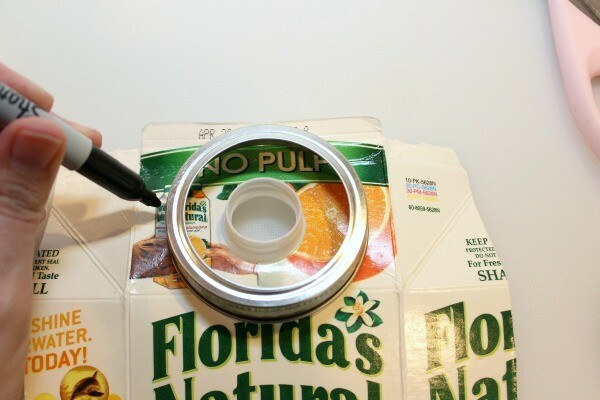 Insert the spout into the ring and screw onto the Mason jar. Fill with small snacks or whatever you want. Put the cap on and enjoy! 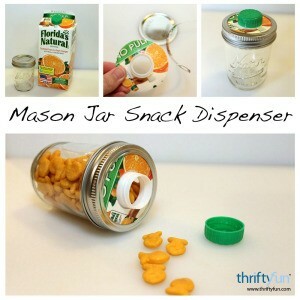 This mason jar snack container is super cute and a great way to reuse. Check out this video and learn how to make your own snack container.